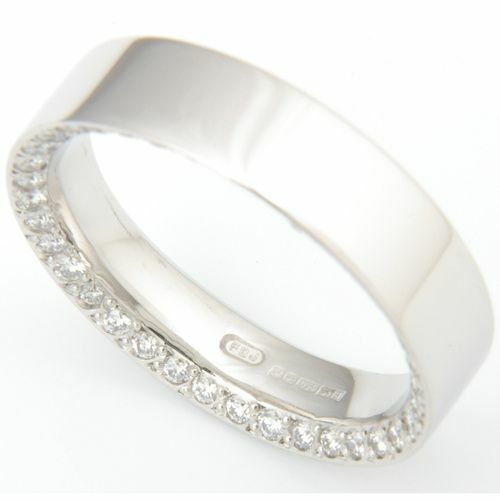 Form Bespoke Jewellers ARE YOU A SUPPLIER? 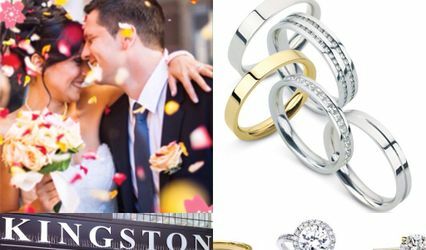 Form Bespoke Jewellers are a multi award-winning fine jewellers, specialising in bespoke engagement rings and fitted wedding rings. 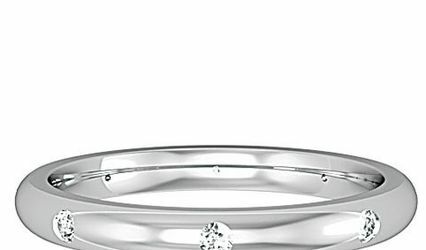 With a combined experience of over 60 years in the jewellery industry, our Yorkshire team are experts in working with platinum, gold, diamonds and coloured precious gemstones. 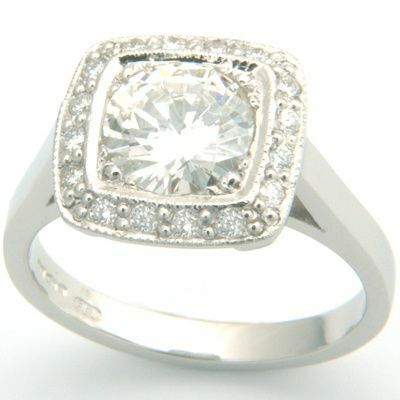 We are highly recommended for our friendly customer service, quality products and beautiful British craftsmanship. 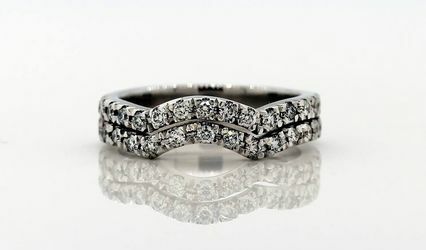 We create each and every jewellery piece specially for you, to suit your unique style and budget. Our skills can be used to many means, but our driving force is always in working with you, the client, to create your perfect piece of jewellery. 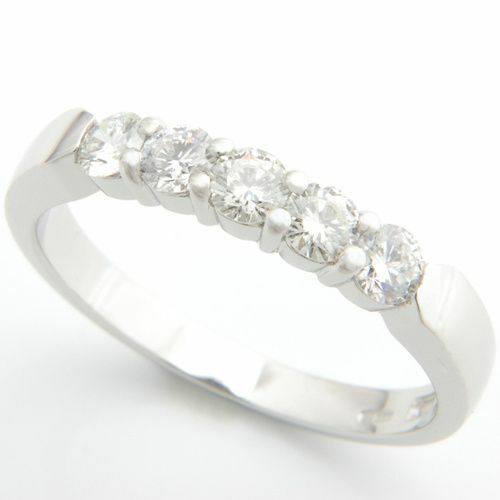 Whether it's an engagement ring, wedding ring, eternity ring or other special gift jewellery, we're here to help you. 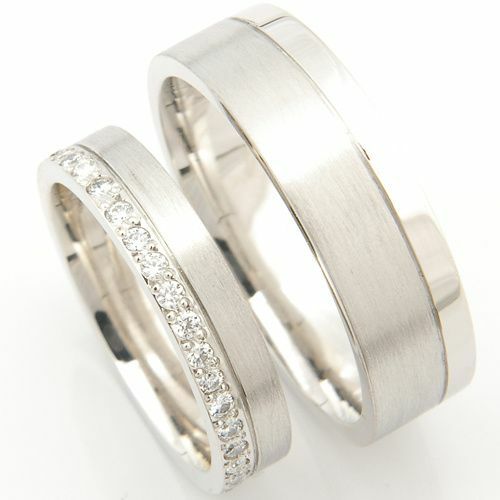 Here at Form Bespoke Jewellers, we offer an affordable and award-winning service. As we are a small team with minimal overheads and have no shop front with expensive stock, our customers benefit from the fact that we have few expenses of our own. All this, alongside our links with quality, reputable industry contacts, allows us to pass our savings on to you. We also have 0% Payment Plans available. 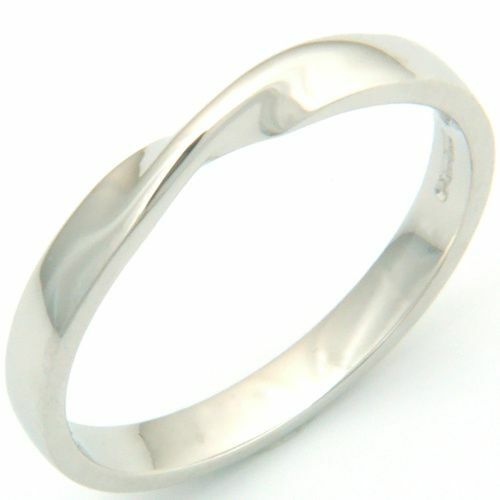 We are proud to be ethical jewellers. 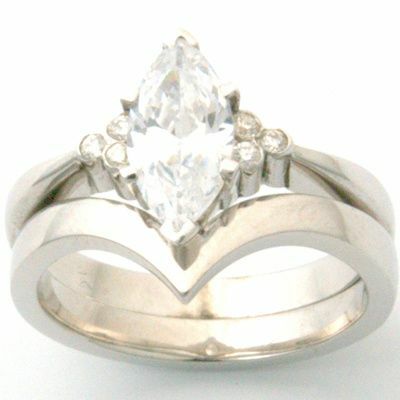 It is very important to us that we provide our customers with the very best craftsmanship. 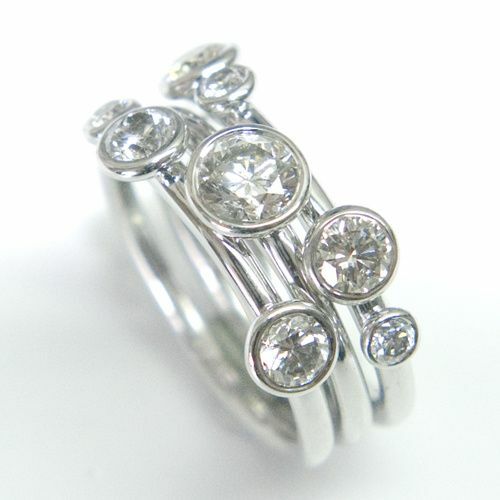 Our bespoke service ensures we only use conflict free diamonds and ethically sourced precious metals. We also offer Fairtrade Gold options on all our jewellery and are proud to part of the Hockley Mint Fairtrade Ambassadors Scheme. Finally, a complimentary life-time maintenance comes with all our bespoke jewellery. 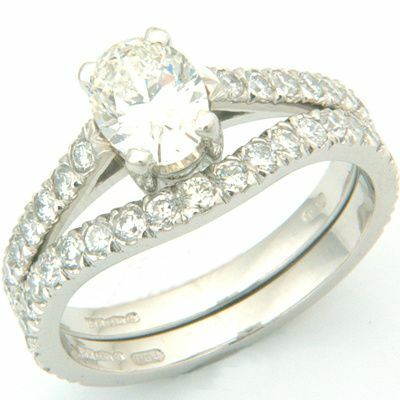 This includes cleaning, polishing and if necessary re-plating your jewellery. All free of charge! 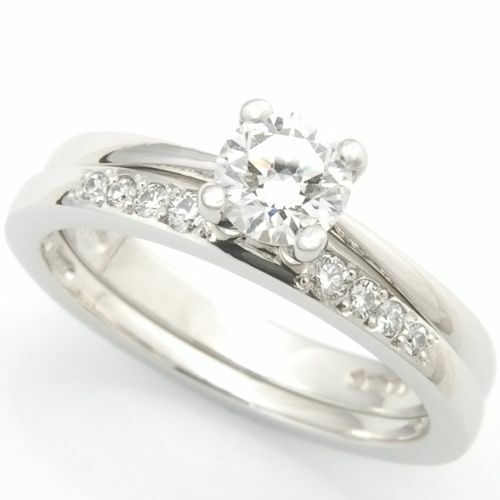 Our expert Yorkshire jewellers will also check over all the diamonds/gemstones too.